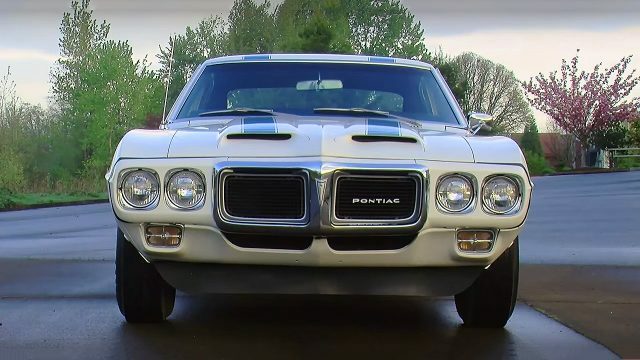 Today we are starting with this 1969 Pontiac Firebird Trans Am, which is the first generation of the Pontiac Trans Am models and was named after the legendary Trans Am racing series. 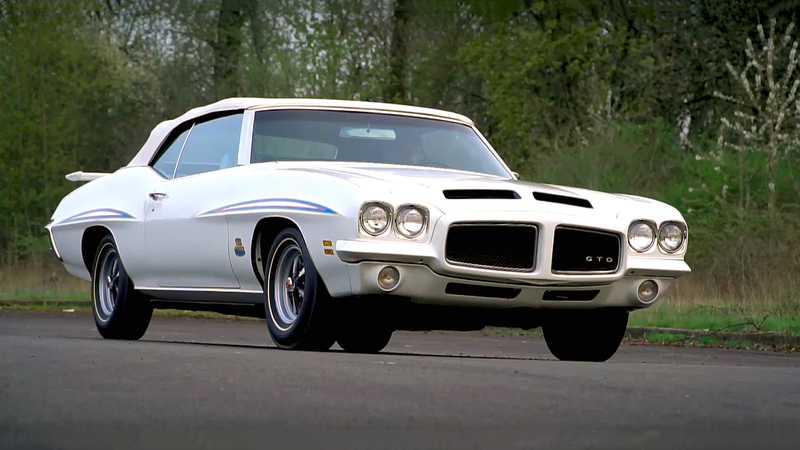 The Pontiac Trans Am can be easily recognized by the bird on the hood, which become a hallmark of the Pontiac Trans Am models. 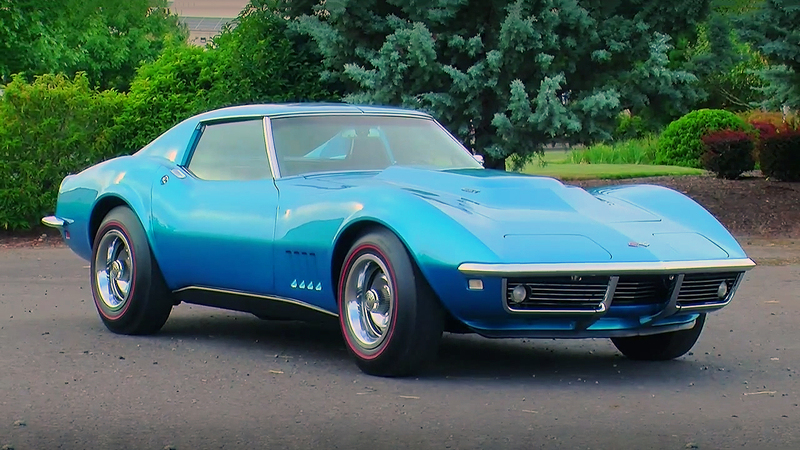 Through the years, the Trans Am evolved into one of the most famous muscle cars of all time. 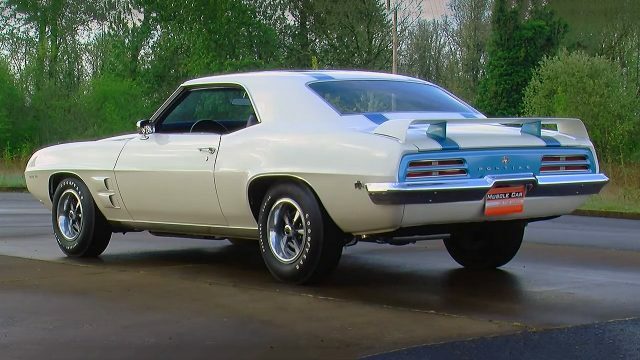 This particular model is equipped with a 400 Ram Air IV engine, which make him very powerful and rare, actually this is one of the 55 Trans Am Ram Air IV ever produced. 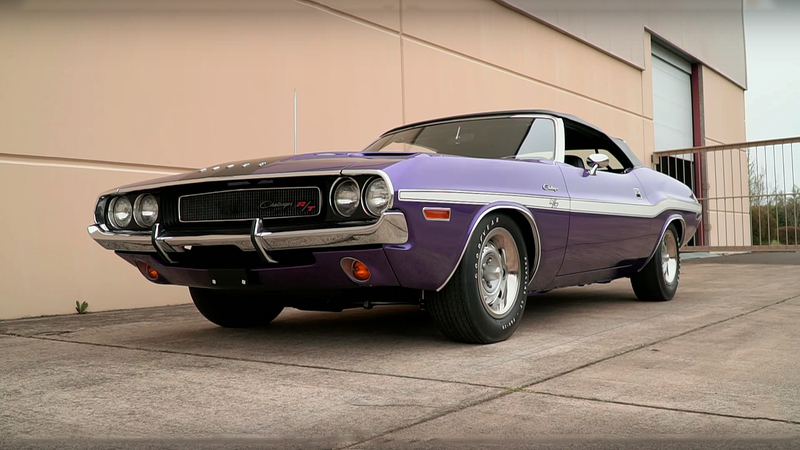 The most interesting is that the Ram Air IV model beside the powerful engine, was produced with a factory racing setup which includes high performance suspension, functional side heat extraction scoops and a rear wing. 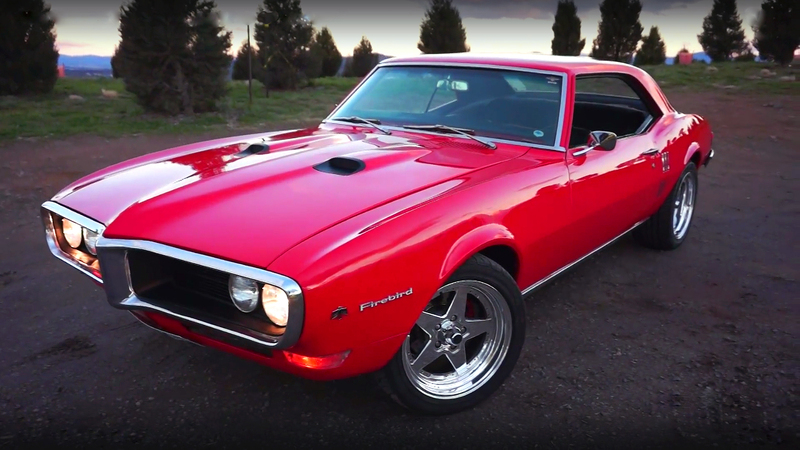 This 1969 Pontiac Firebird Trans Am is powered by a Pontiac Ram Air IV 400 cubic-inch or 6.6 liter L67 V8 engine with an aluminum intake manifold on top. This Ram Air IV 400 engine produces 345 horsepower and 430 lb.-ft. of torque. Muncie 4-speed manual transmission system transfers the power at the rear 14-inch Pontiac PMD rally wheels equipped with a Goodyear Polyglas tires.